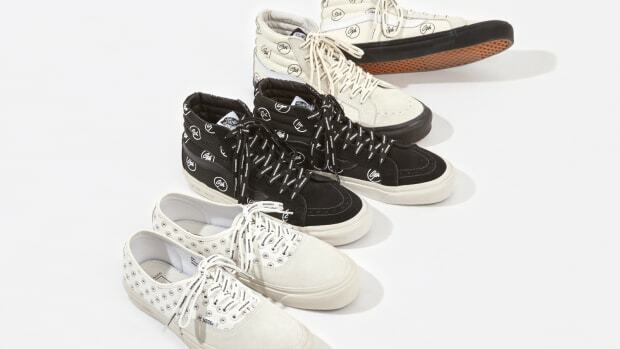 London&apos;s Goodhood has joined forces once again with Vans Vault. 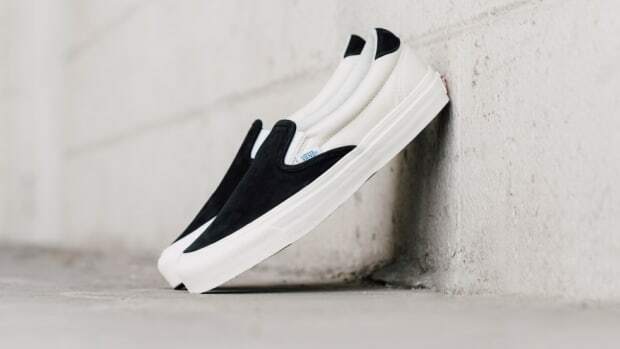 This time around, the collaboration features two different colorways of the OG Classic Slip-On LX, each featuring polar-opposite color blocking to reflect the Taoist philosophy of yin and yang. 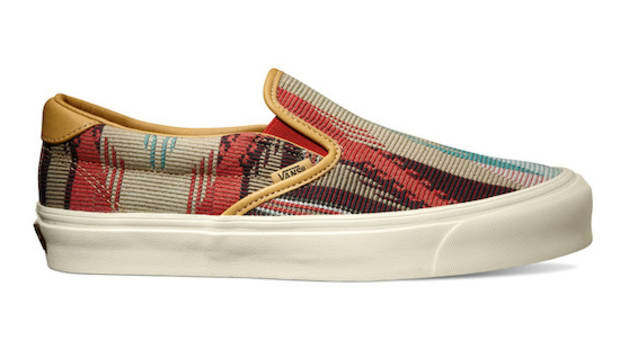 Details include a suede upper with canvas quarter panels, the latter finished in an all-over pattern made up of the Goodhood logo. 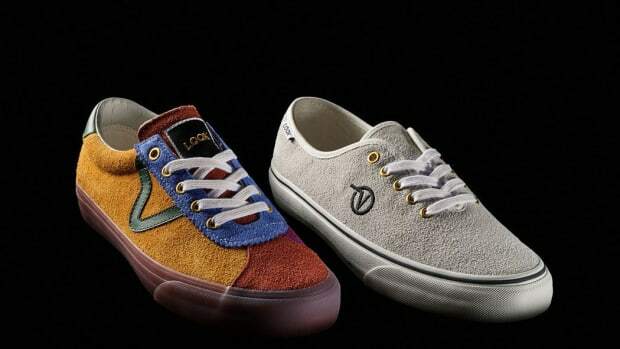 The release represents the second installment of the brands&apos; EQUAL / OPPOSITE project, which is printed in block lettering on the rubber midsole. 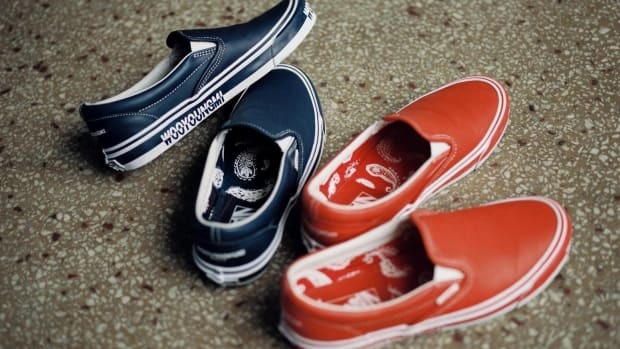 The kicks are available now at goodhoodstore.com.